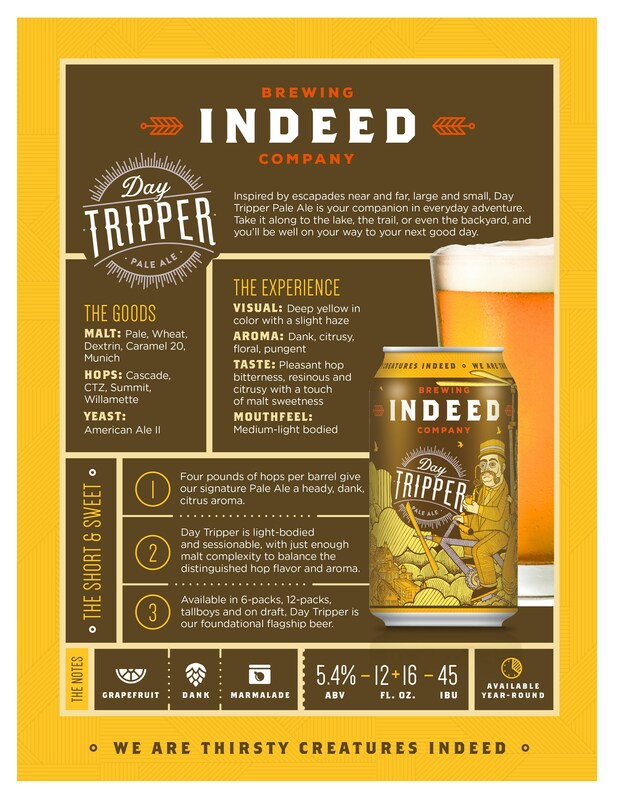 A warm day, great friends and a good beer—It doesn’t get any better. 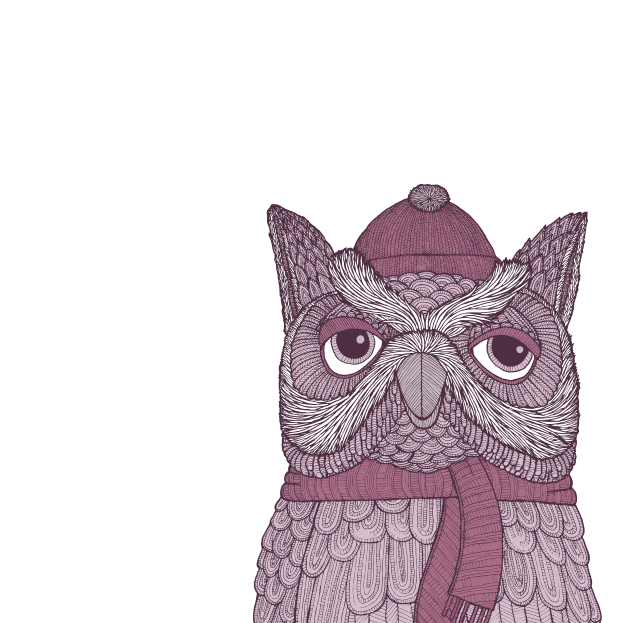 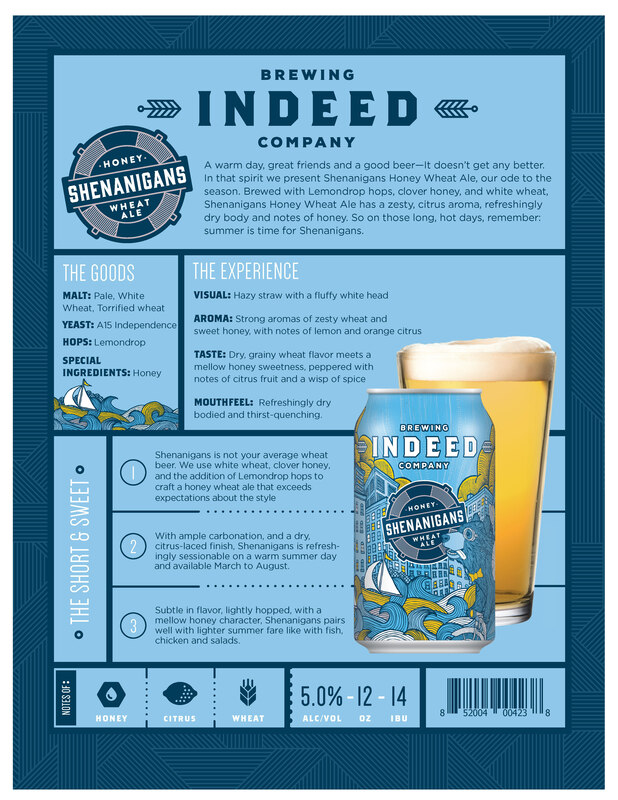 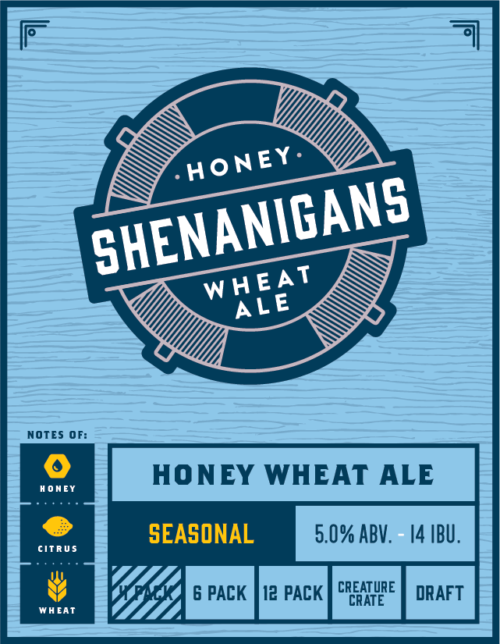 In that spirit we present Shenanigans Honey Wheat Ale, our ode to the season. 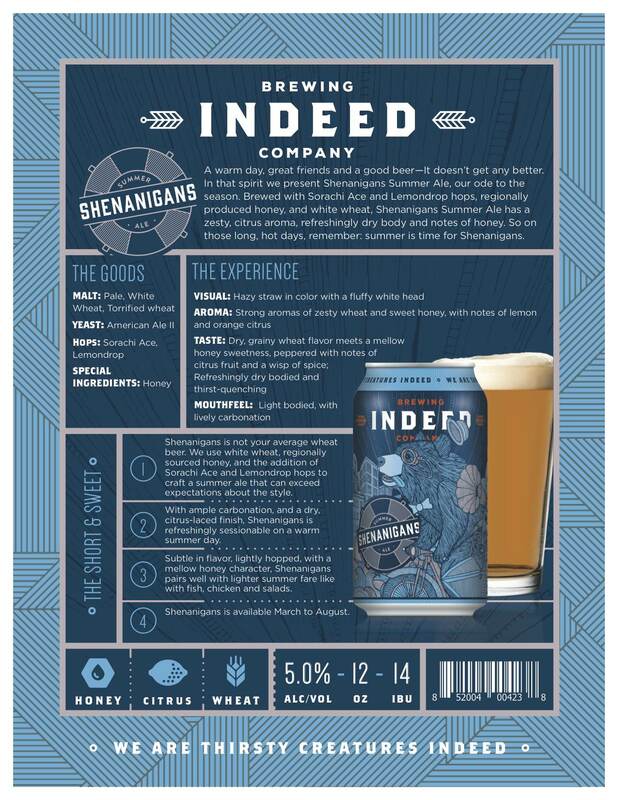 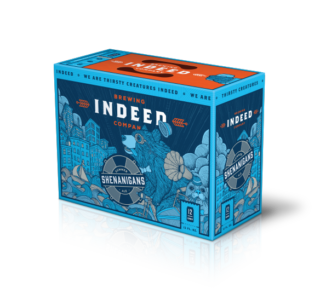 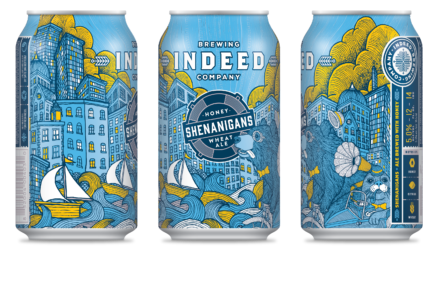 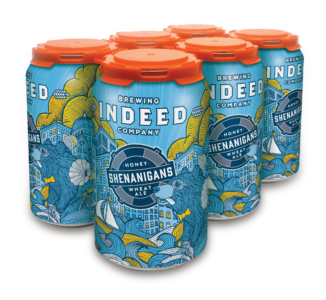 Brewed with Lemondrop hops, regionally produced honey and white wheat, Shenanigans Honey Wheat Ale has a zesty, citrus aroma, refreshingly dry body and notes of honey. 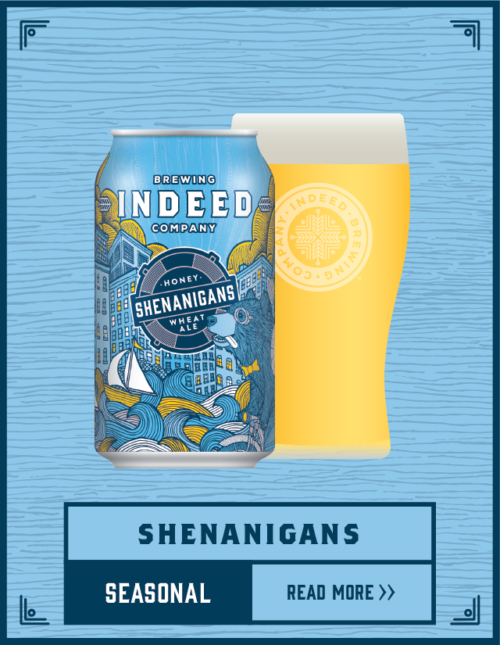 So on those long hot days, remember that summer is time for Shenanigans.